Taipei, Taiwan is not to most popular place to visit because it is not as well know as a travel destination globally, but after spending time there I believe it definitely should be. It is an absolutely beautiful, melting pot of a city that has everything; delicious food, a vibrant city scene, natural scenery, and so much more. Taipei has its own leisurely pace, which is extraordinary for such a metropolitan Asian city. 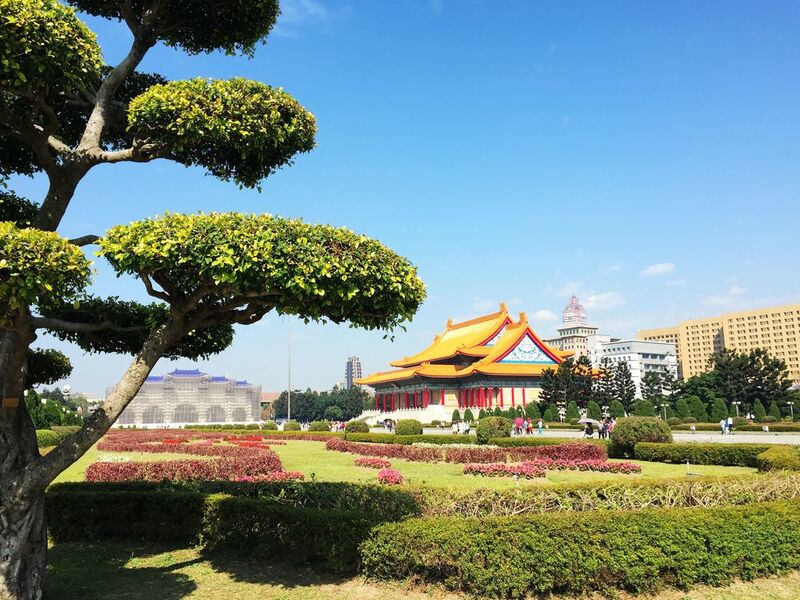 Being in the capital city of a island nation, that is located in the middle of all these big countries, Taipei gets many influences from the Chinese, Japanese, and from the Western world that is prevalent in their food and culture. In the city, there is great shopping and even better food. 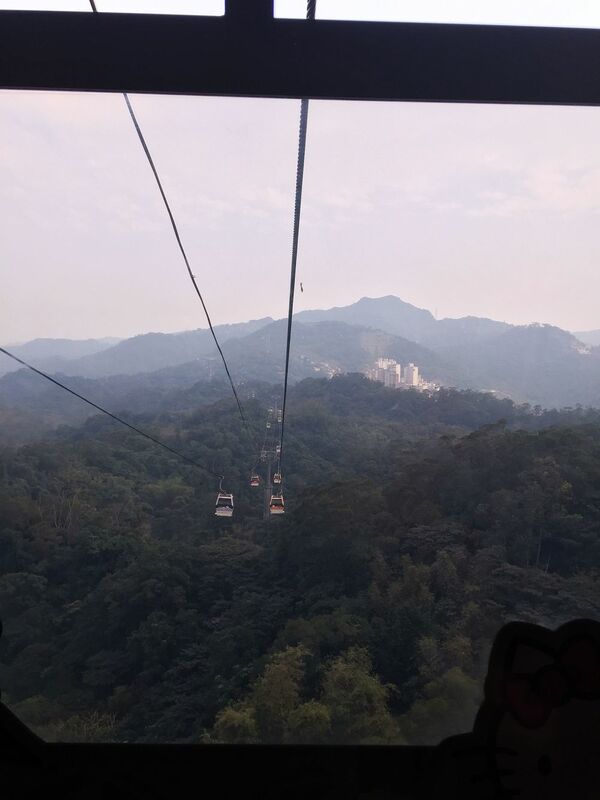 Around Taipei you can experience the mountainous tea farms, lush national parks, and hot springs just a short MTR ride away. 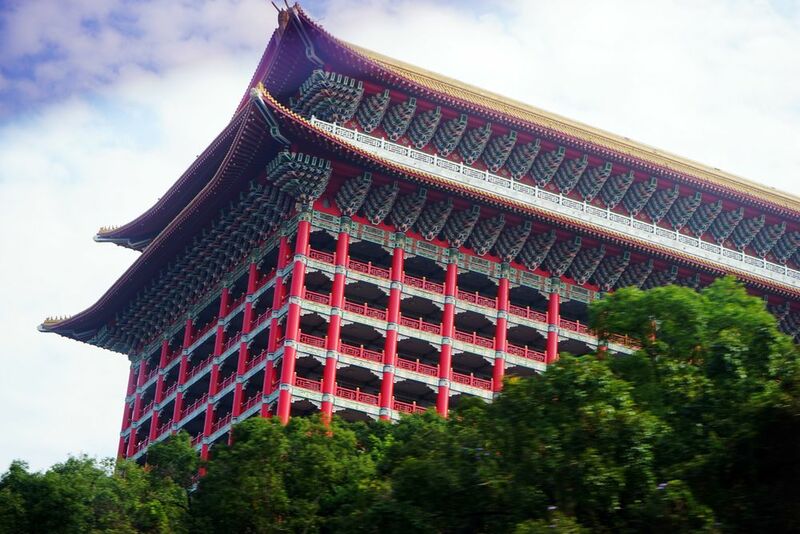 Taipei is an fun city that is filled with culture and is capable of being the next big travel destination. 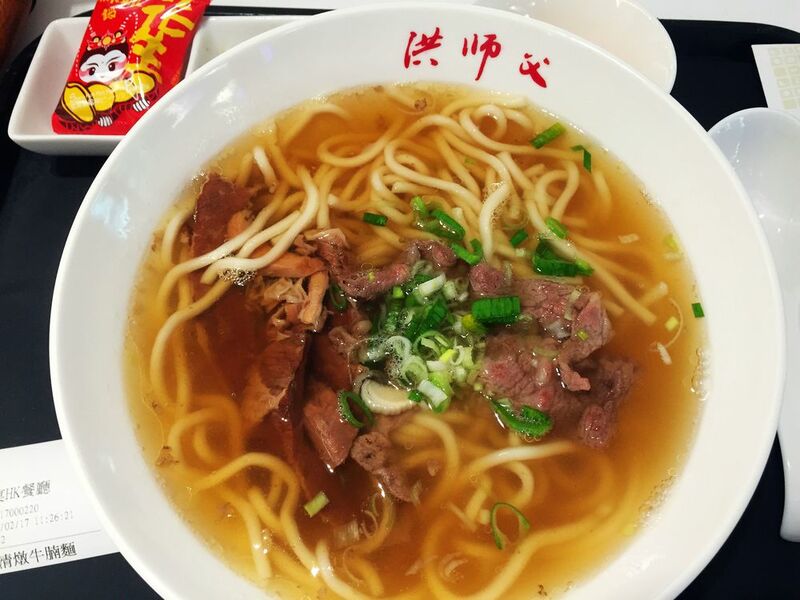 Food in Taipei is a HUGE deal. It is really a secret foodie wonderland. Taipei is a delicious street food destination where some of the best foods are discovered in the multiple night markets and small stalls along the streets. 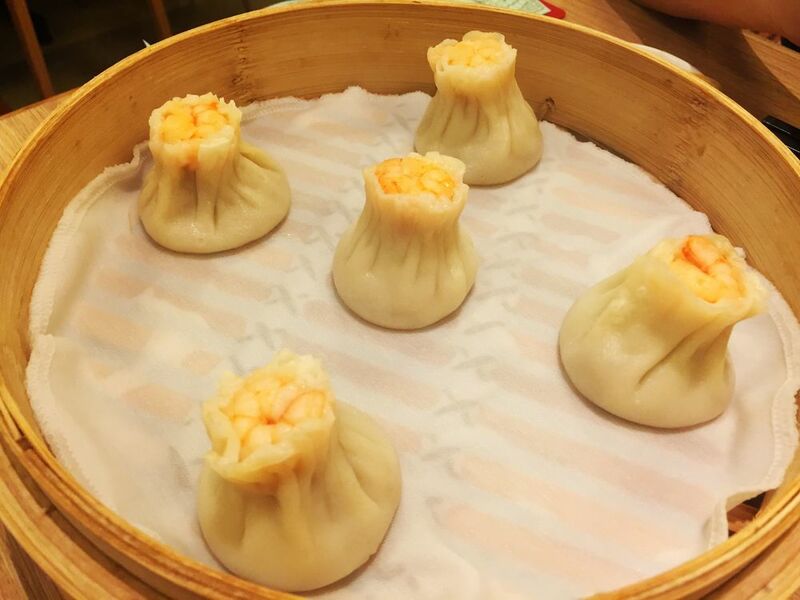 The Portuguese, Dutch, Spanish, Japanese, and Chinese have all stopped in this city at one point or another, and they stirred in their flavors into Taipei's mixing pot. 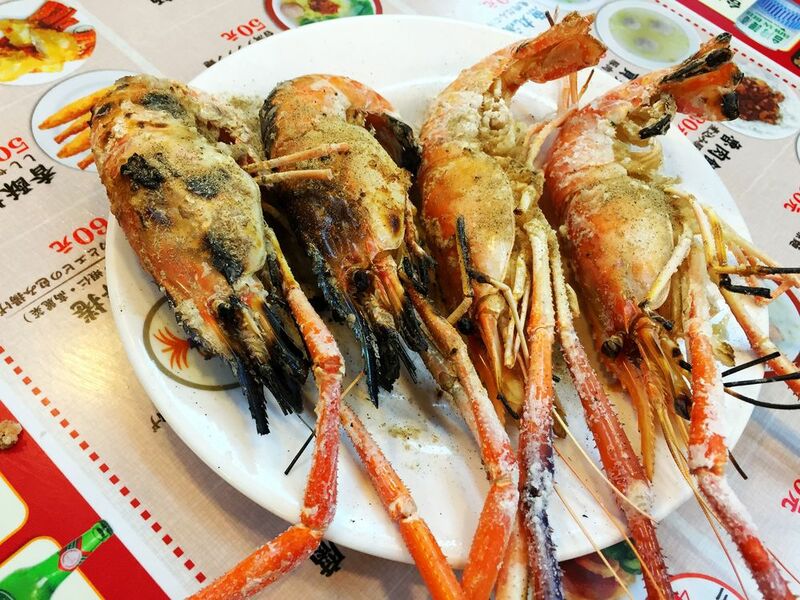 Taiwan, being an island nation, has some of the freshest seafood and tropical fruits giving their people great produce to make delicious food. Street food is more popularly sold in Taipei's numerous night markets, like the famous Shilin Market, where there are rows and rows of vendors selling their Taiwanese snacks. Many popular foods started in Taiwan such as bubble tea, which is a milk tea with tapioca pearls, and shaved ice, which is a refreshing desert of shaved snow infused with flavors such as mango. Now with stores worldwide the original Din Tai Feng was originally founded at their location in Taiwan. They sell succulent xiao long bao (soup dumplings) that are filled with boiling hot broth. 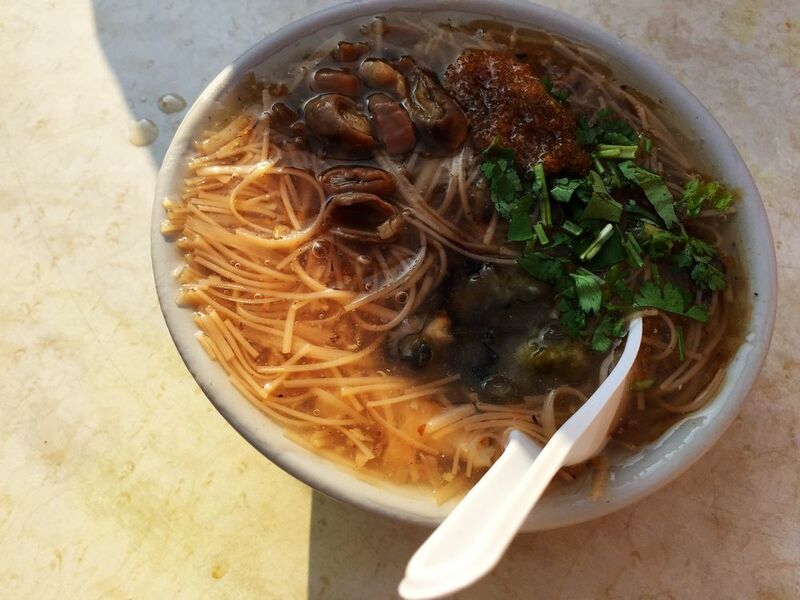 Food in Taipei, with its Asian fusion and endless variety, will make you beg for more. 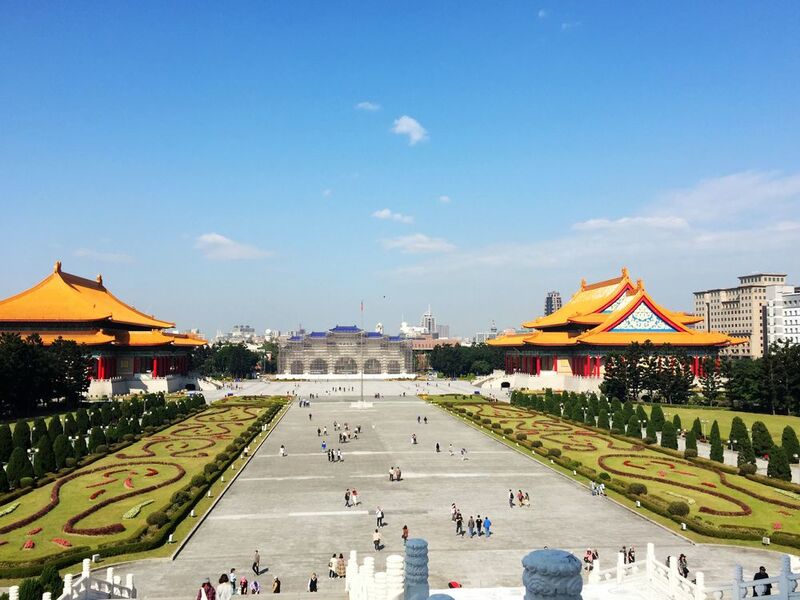 Taipei and the surrounding cities have many captivating things to do. In the city, you can see the beautiful modern architecture and at night see the glowing skyline. The most famous building in Taipei is Taipei 101, a super tall skyscraper that has an observation deck, which hosts has some of the most breathtaking views of the city. Some great trips outside of the city are very convenient to go to by MTR (Taipei's public transportation system). 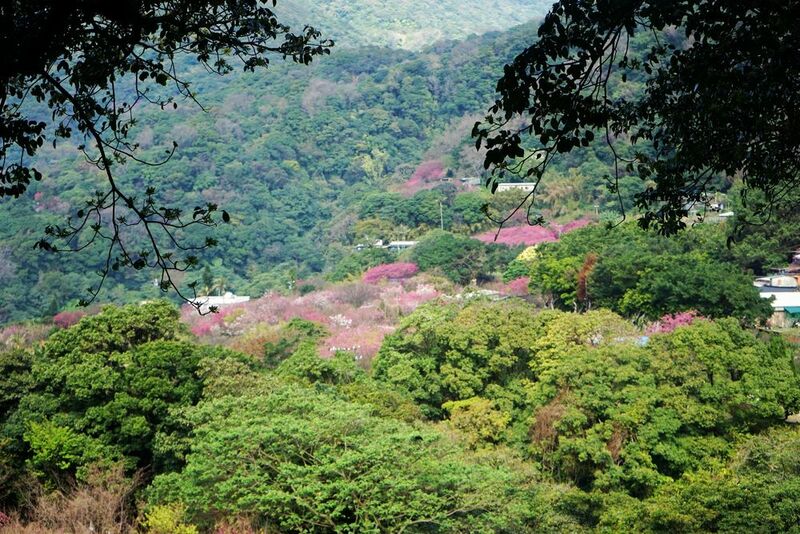 A short cable car away from the center of Taipei is Maokong Mountain where you are submerged into the serenity of nature with the sight of blooming flowers and fragrant teas. There you can try and purchase some of the best Taiwanese teas and try street foods, like wild boar sausages. Another place people love to go to from Taipei is Yangmingshan National Park, where you can experience their natural hot springs and hiking trails. Taiwan has had a very interesting history and a big subject of that is war. There are many aspects of war that influenced the country and its people greatly. A wonderful place to learn about this is at the National Palace Museum, which has tons of interesting Taiwanese artifacts. In Taipei you will always be engaged in one activity or another offered by this magnificent city.